Fidelidade – Companhia de Seguros, S.A. (hereinafter referred to as “Fidelidade”) is one of the oldest insurance companies in Europe. Fidelidade arises from the merger between two insurance companies, Fidelidade-Mundial and Império-Bonança whose origins date back to the year 1808. 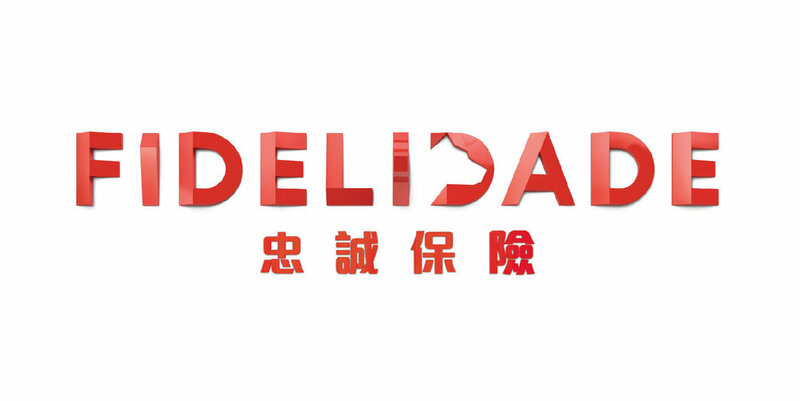 In the Macau SAR, Fidelidade is duly authorized to perform insurance activities through two branches for life (including private pension funds) and non-life insurance businesses since 1999. Fidelidade has been servicing Macau with a diversified range of solutions for the protection of individual customers and companies. To be the most preferred insurance company, trusted partner with intermediaries, provider of quality and innovative products and services according to the highest norms of ethical standards, competence and integrity. To protect our personal and corporate customers helping them to achieve and enhance their financial prosperity. Provide products and services that exceed or meet the needs and aspirations of our clients. Set the industry standard for solutions delivery and value creation. Be valued by our customers, shareholders and employees. Overall managing Fidelidade Life Insurance in Macau with the following focus: grow topline and bottom line; drive expansion of Channel, particularly Bancassurance; enrich product offering; and, staff talent development. Any documentation (academic qualification certificates; prior employment letters; etc.). Availability of offer: UNTIL 16.06.2019. Professional qualification, such as FSA or FIAI, an advantage. Professional qualification, such as FLMI, an advantage. Oversee the whole product and actuarial functions with the following focus: develop actuarial framework that support wider product offering; product innovation, especially in retirement segment; policy valuation and reporting; and, reinsurance sourcing and handling. Experience in Insurance field preferred. Interested parties please send a full resume with a recent photo to info@fidelidade.com.mo OR submit it in our Office Address at Av. Praia Grande 567, BNU Building 14/F, Macau (China), Monday to Friday (09:00 – 17:30). *Personal data collected will be used for recruitment related purposes only.